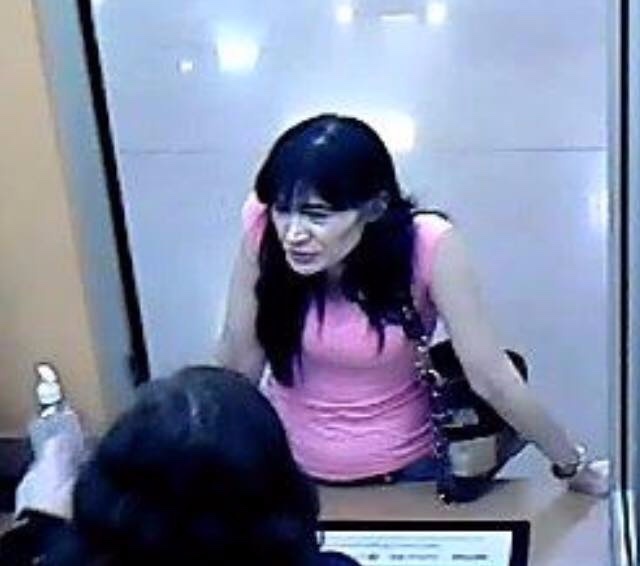 The Humble Police Department is asking for your help identifying a suspect involved in a prescription forgery case. 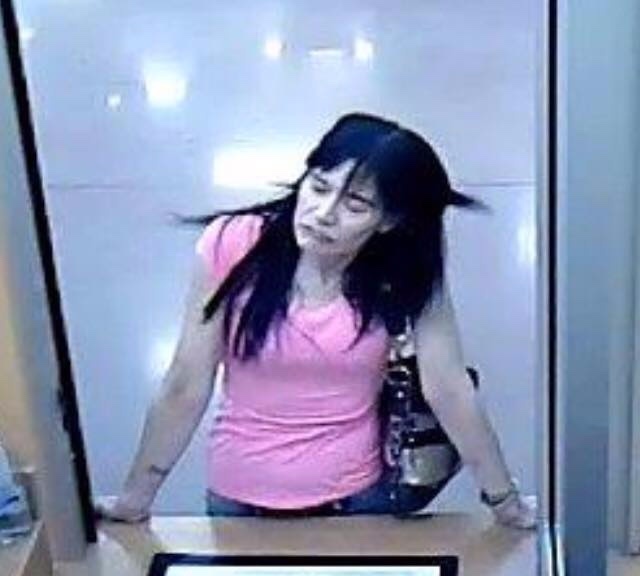 "We are looking to identify this female in a Forgery case. 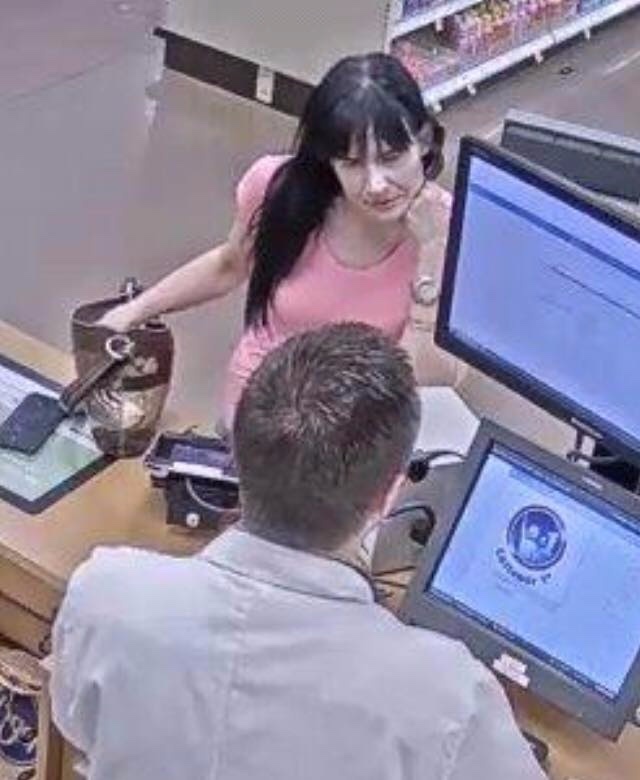 The female is wanted for forging a prescription at Kroger in Humble. If you have any information please contact Detective Brown at 281-446-7127 and reference case # 19-001540."